With Pluto receding into the distance, New Horizons is speeding merrily along toward its next destination. 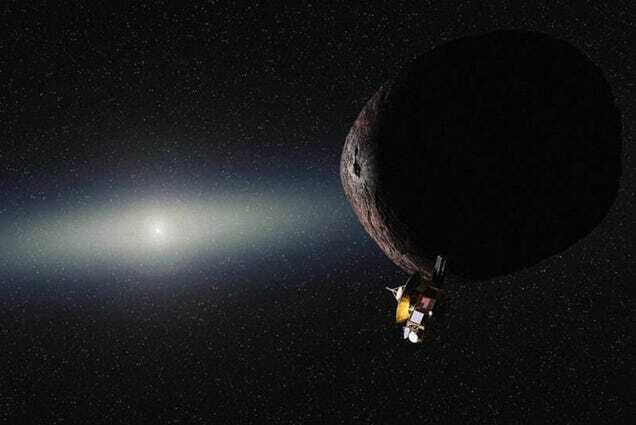 On Wednesday, the spacecraft completed its fourth and final engine burn, placing it on course for 2014 MU69, an ancient, frozen body located more than a billion miles beyond Pluto in the Kuiper Belt. Goodnight, Philae, though not, we hope, goodbye. The lander is now in sleep mode, keeping "all instruments and most systems on board shut down." 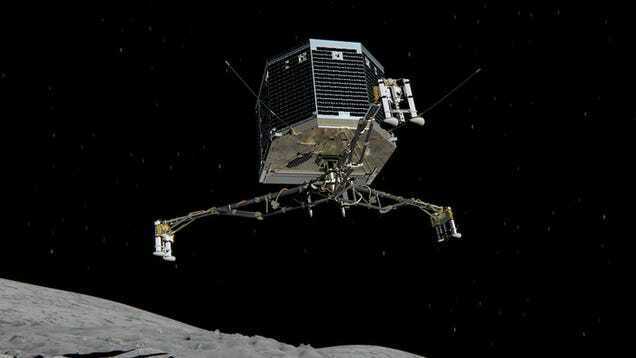 Thankfully, engineers managed to gather all the collected comet data before Philae's batteries were depleted. If we're lucky, it may wake up when it gets closer to the Sun.